Logo graphics are important to any business, because they are the best way for people to recognize a certain product and the company that makes that product. However, when it comes to graphics, people may not know that there is more than one way to make those logos. For people in the business world, or who are about to get into it, knowing the difference between how these logos are printed is very important. Here is more information on the difference between Raster and Vector logo designs. Understanding the difference between raster and vector logo files isn’t hard, because both file types have different usage, structure, and can be edited in specific graphic design software. 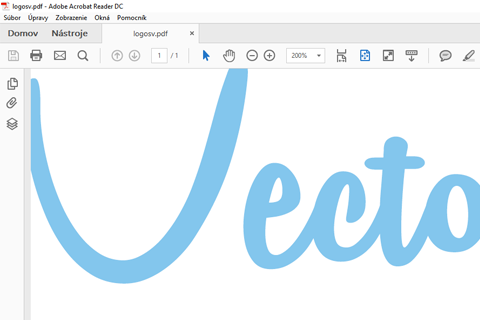 A vector logo file is not the same as a raster logo file, although, on the surface, they may appear similar. 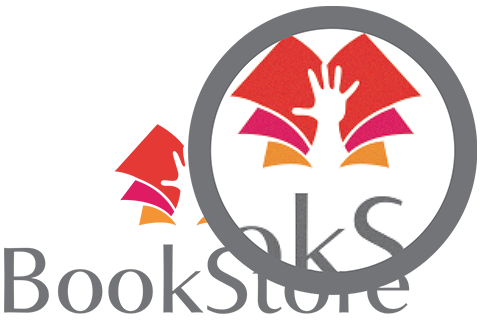 The main difference is that a raster logo file has edges that will distort when you enlarge the image. This does not occur when using a vector file of a logo. This is because raster art uses pixels or dots that are similar to the small dots you see on television screens. The closer you zoom in on the image, the more you see it is made up of tiny dots or pixels. Raster graphics are associated with bitmap images and used on many devices. Because of their resolution, transparent background, and fast loading, raster files are commonly found on computer screens. However, they do not hold up when the image is enlarged, which is why vector graphics are superior in that regard. This is the type of file that is created using vector illustration software programs. 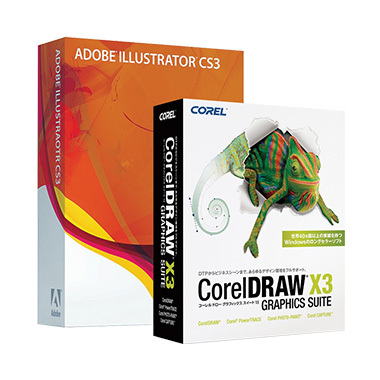 The most common types of programs that create a vector logo file are Corel Draw and Abode Illustrator. The programs themselves use points, shapes, and lines to create a clean form of art that can be scaled to your choosing. This means that the created vector logo always will be clean, relatively simple, and will not lose quality, even when enlarged. Every business needs and wants its logo to look the best possible, so people will see it, know it, and then steer toward that particular brand when it comes time to make a purchase. If a logo is not clear or easy to see, then people are not going to know it by sight, and that may really harm a business, in terms of lost orders. A poor quality logo also reflects negatively on what perceived brand quality. The idea of owning a business is to make money, and logos that are memorable and of high quality will ensure that people recognize your brand and trust you. Raster logos are logos that are dependent on the amount of pixels used for the image. Some logos may look good on a website or computer screen, but they are absolutely not suitable for printing. This can be because computer screens work with very low amounts of pixels, around 72 per inch. When it comes to printing corporate promotional materials (letterheads, flyers, posters, magazines, brochures, business cards, banners, invitations, signs, etc. ), they must have more than 300 pixels per inch. More pixels per inch means a bigger file size for the logo. Enlargement of your raster logos usually causes blurriness, distortion, and pixelation, which can devalue your printed marketing materials. Vector logos are created in a way that does not depend on resolution in order to look its best. Whether the vector logo is on a website or printed in a flyer or brochure, it will always look its best, no matter what size it is. Why is it that vector logos always look great? The answer is because of how these logos are made. They are created from objects and curves. Because vector logos are created with objects and curves, it does not matter at all how big or how small that logo is. It will always be crystal clear. For anyone in the business world, knowing the two typical ways that logos are created – vector or raster – will mean understanding more about graphics. As the old saying goes, knowledge is power. To see if the logo you are using is in a vector format, there are a few simple steps you can take for proper identification. 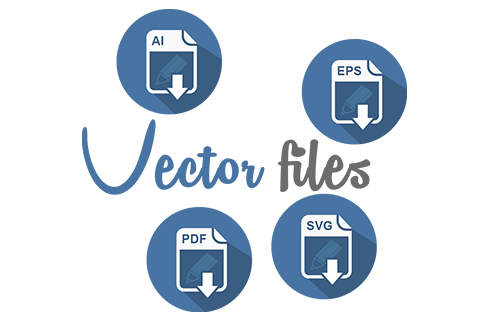 The most common vector logo formats are .ai, .eps, .pdf, .svg, and .cdr. However, the type of file alone will not fully answer the question, because many people will open raster graphics in Adobe Illustrator and then save them in a format used by vector files. True vector logos must be created by a vector editing program, such as Adobe Illustrator, and then saved. This means you will need to open the file to see if it was created by a vector program. It’s easy, if you have a vector editing program, since you can open the file and use the selection tool within the logo itself. If you see nodes that surround the logo graphic or letterform, they are vector editing nodes, which confirms that it is a vector art file. Of course, this assumes that you have the right editing software. You can find someone you know who has the right editing program or contact a company that offers the service free of charge. It may sound like a stretch at first, but the proper identification of the file can be crucial, depending on your needs. The last thing you want to see is a raster graphic on your document get enlarged for a presentation, only to see it become fuzzy and unsightly. 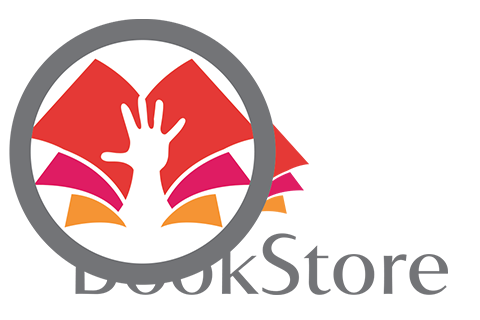 Another way to check is by opening the logo file in Adobe Reader and enlarging the logo graphic itself. If the lines are clean, then you have a vector logo file. If not, then it is a bitmap logo that you might need to replace. What happens when you don’t have a vector logo? If you know that your logo is going to be enlarged, then you will need to change it to a vector format. There are a few steps that you can take. If you need vector files for your company, then we strongly suggest you hire a graphic designer or vectorization service to properly transform your logo to a vector format for a service fee. This method involves minimal cost, especially if the graphic is straightforward in design. Keep in mind that the manual vectorization process is time-consuming, which may be a problem for projects that have a short deadline. On the other hand, you will get a high-quality vector logo that will preserve sharp lines and clean colors after enlargement to any size. 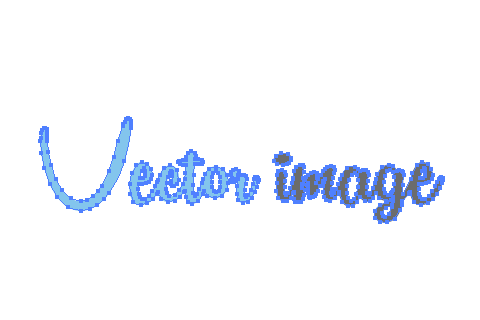 Of course, you can try to do the work yourself, if you purchase a vector editing program, which may be expensive. The issue here is that you must learn to do the work yourself, which may take time, especially if you are not skilled as a graphic designer. 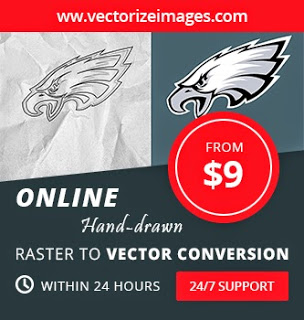 The other option is to simply use free online vectorization tools. The problem is that auto-tracing tools can work in limited amounts of cases. 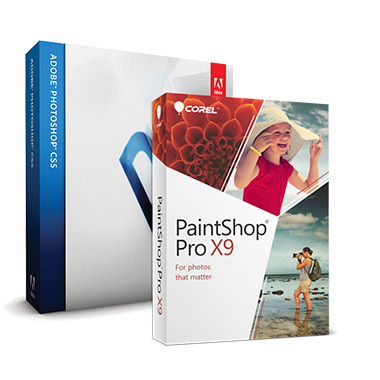 These tools will generally provide unprofessional and imperfect vector conversion, which is not good for any company promotional materials. This means that you must weigh all of your options before deciding which to use to create a new vector file.